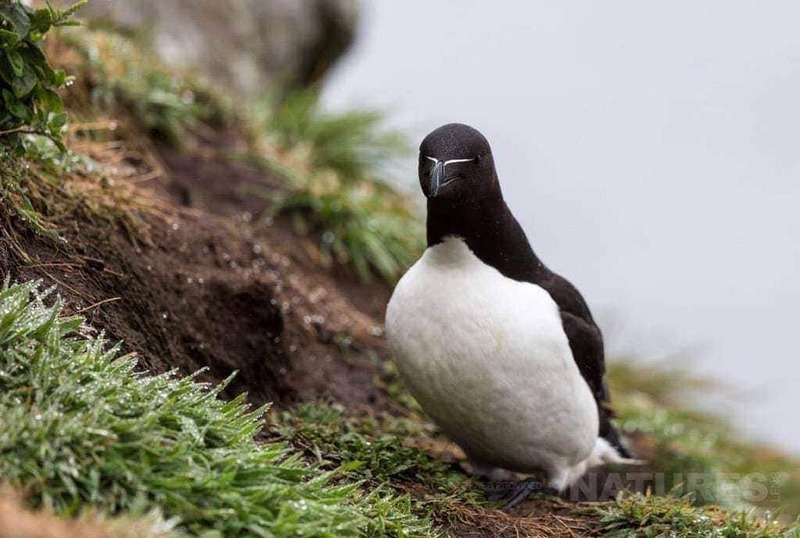 Every year, we delight in seeing the images from our photography holidays to Skomer, each & every year produces a different crop of imagery, & a different interpretation of Skomer’s Puffins by the guests that visit & spend 3 nights on the island – Steen has kindly sent in a selection of images from his visit to the island as part of the group that attended our June photography holiday. 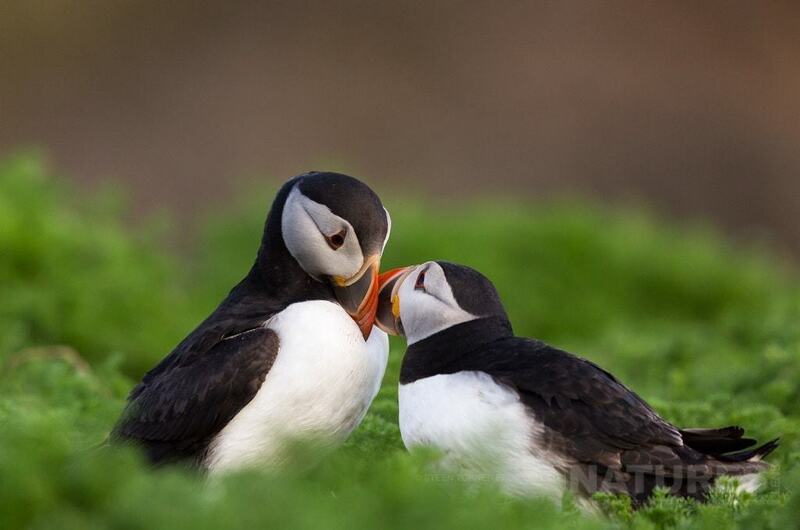 WHY NOT PHOTOGRAPH SKOMER’S PUFFINS FOR YOURSELF? 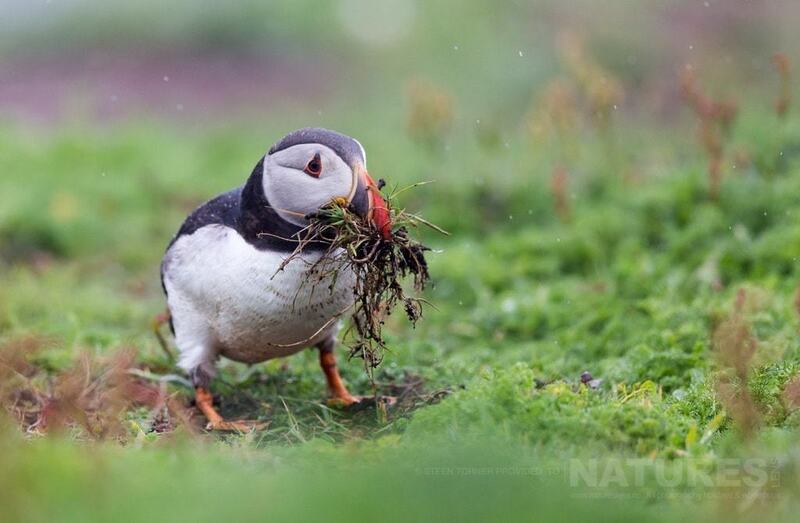 Skomer is one of the most important locations for the colonies of Atlantic Puffins in Europe & it is easy to see why. 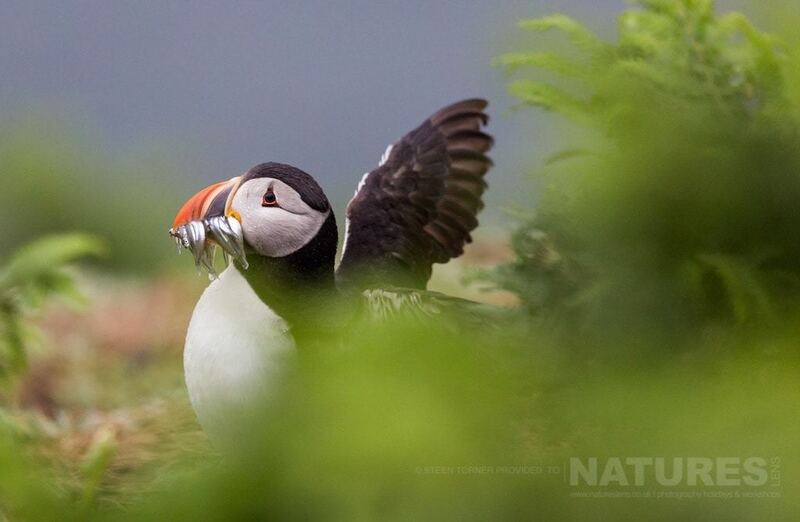 For photographers keen to add puffin images captured in different conditions & lighting to their wildlife portfolio, a three night stay on the island provides an abundance of opportunities. 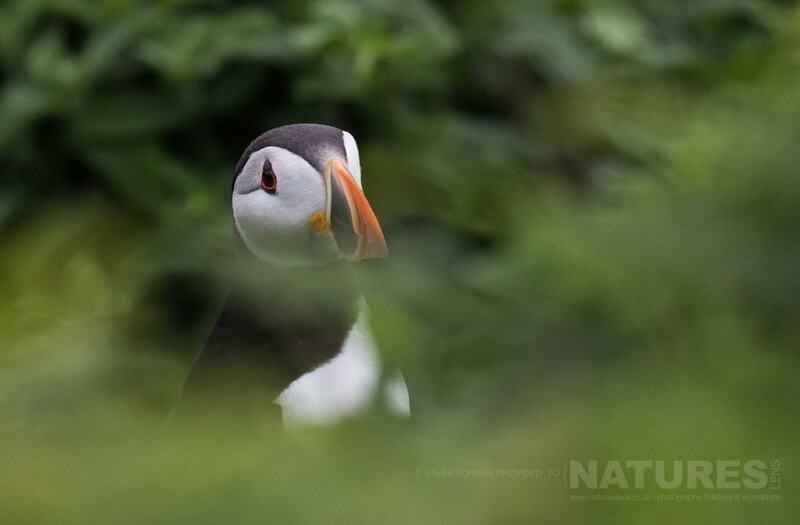 Our focus during the NaturesLens photography holidays are the comical puffins, which can be seen on Skomer in abundant quantities from mid-May through to July. 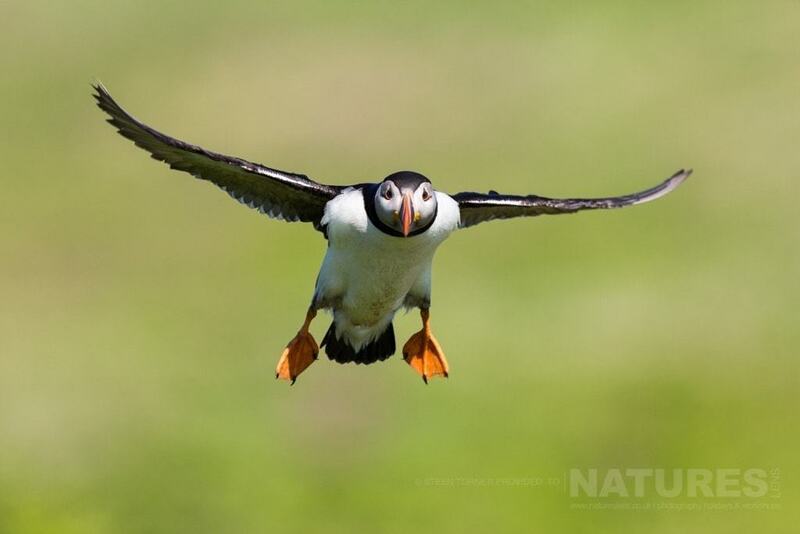 Our puffins of skomer photography holiday for the dates of June 17 – 20, 2017 still has spaces available & costs £499 for the 3 night stay on the island! There will be a second 2017 holiday, to be held in July, over the dates of July 15 – 18, 2017. 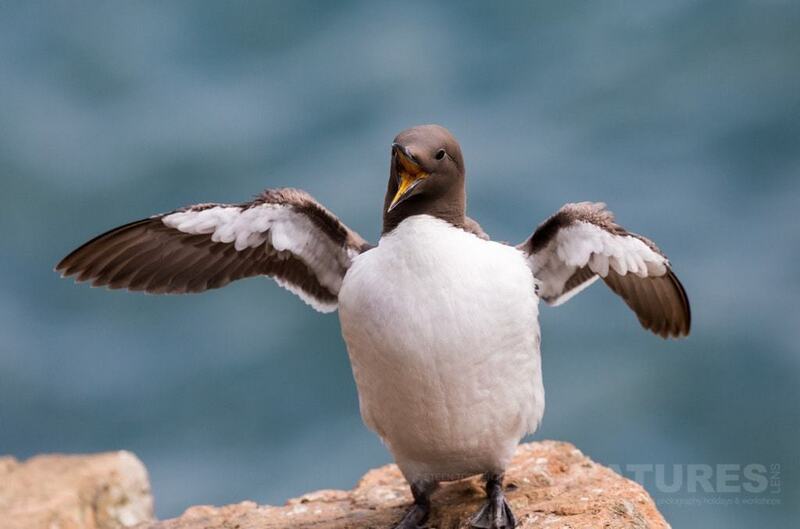 This entry was posted in client images, reports, wales and tagged island, pembroke, photography holiday, puffin, skomer, wales. 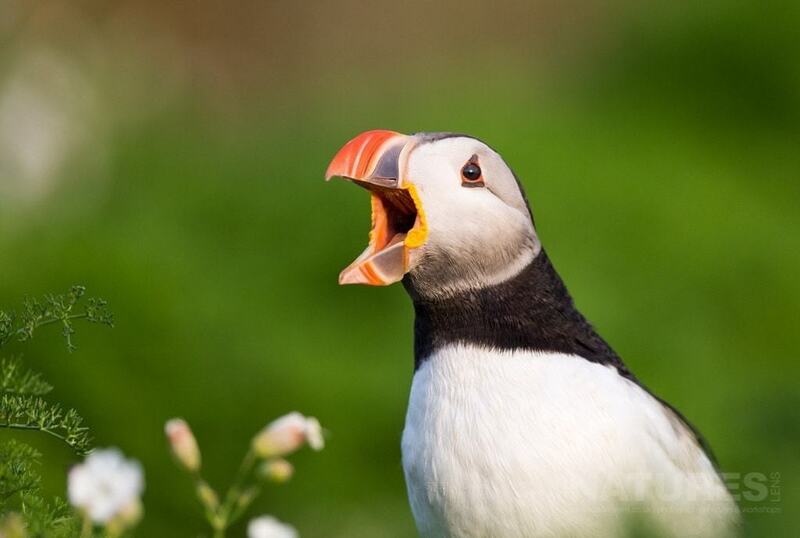 Whatever your query regarding our photography holiday, Some of Skomer’s Puffins from Steen, please fill out your details below & we will get back to you.